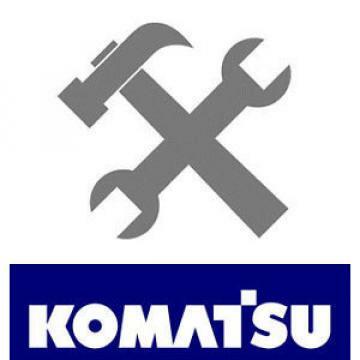 Up for auction is a brand new INNER clutch drum 103-22-31110 for Komatsu D21 and D20s -6, -7, -8. I have the brake bands as well so contact me anytime and we will set up a auction for that too. I do have all other makes sizes u/c parts like rails, chains, idlers, bottom rollers, pads, and bolts so check my other auctions.